From the long times, many fellow cricketers have complained that the Indian wicketkeeper-batsman and the former successful Indian captain MS Dhoni is hardly responsive in the phone calls. 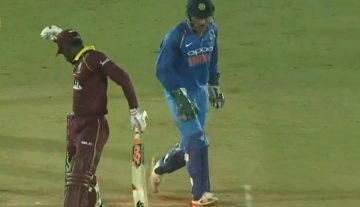 Recently, Dhoni has finally revealed the reason why he doesn’t pick up phone calls in most times. The 37-year-old has admitted that there is a big divide between him and technology as he doesn’t use phones so much. He also believes to use the technology in the right way. The 2007 ICC World T20 and 2011 ICC Cricket World Cup winning captain MS Dhoni has retired from the Test cricket in December 2014 and also has stepped down from the captaincy in international cricket in January 2017. However, he is still playing the limited-overs cricket in best form. In the last month, after the end of the third and final ODI of the three-match ODI series against the hosts England at Leeds, a rumour was spreading that Dhoni has played his last international game and he is going to announce the retirement soon. 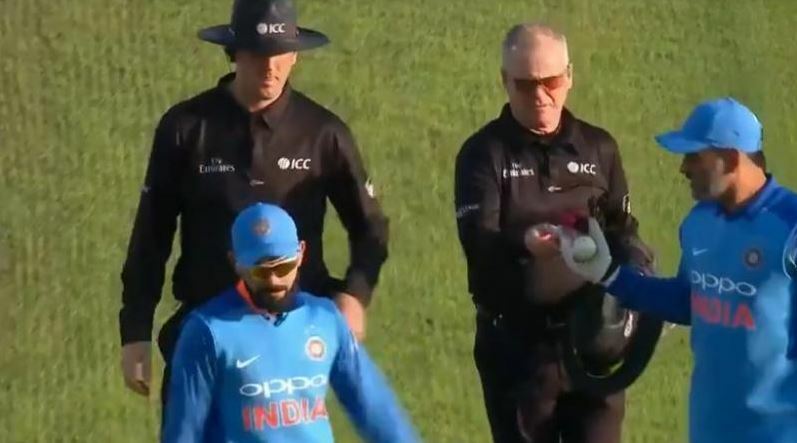 The reason of that rumour was Dhoni took a match ball from the on-field umpires after the end of the Leeds ODI. Now, Dhoni has opened up about that matter and agrees with Shastri’s comment on that. Dhoni claimed that he took the ball to understand getting the reverse-swing in future.